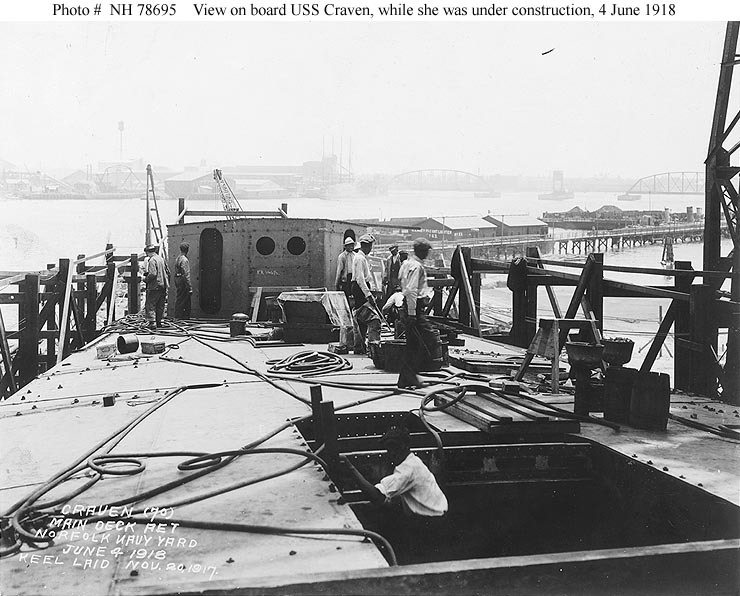 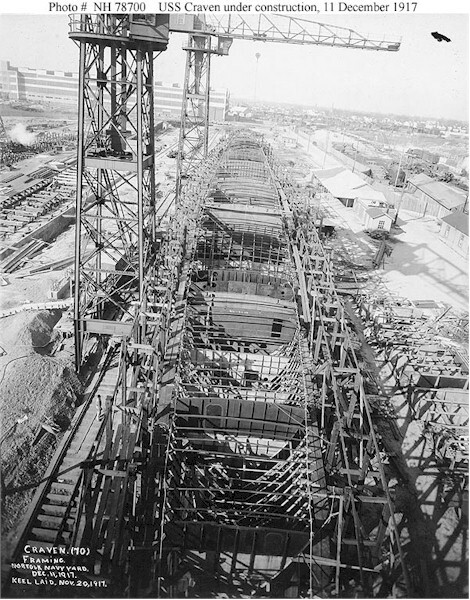 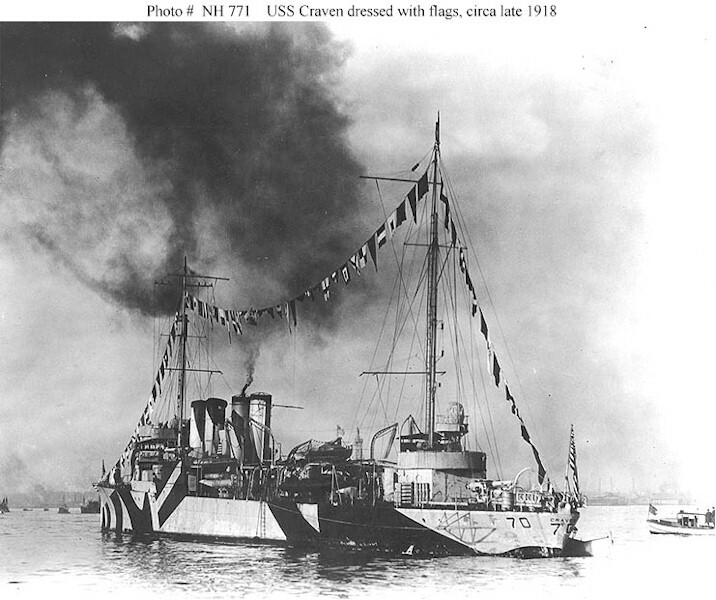 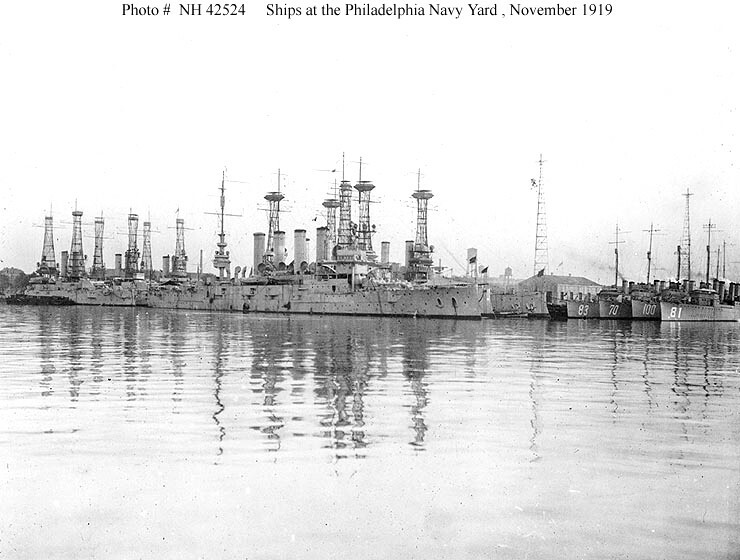 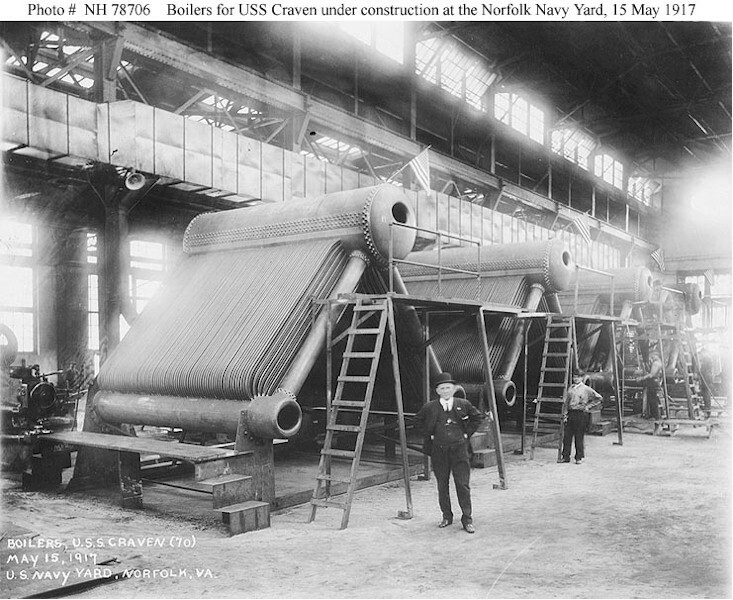 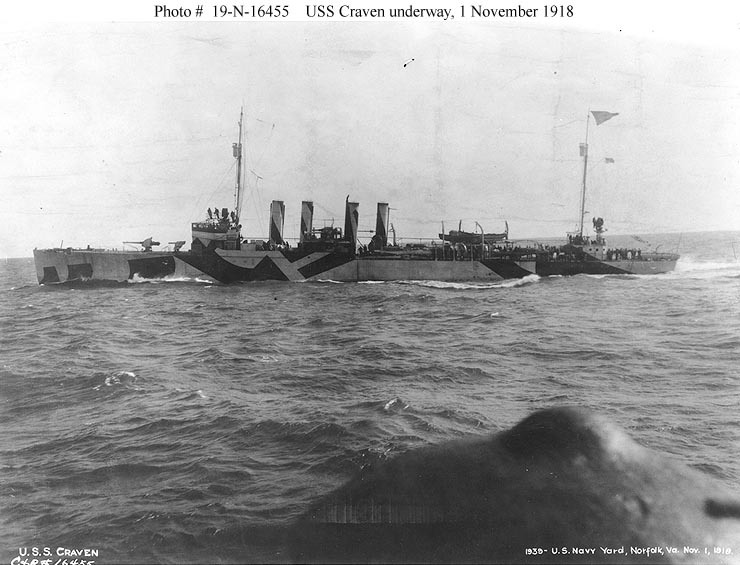 Laid down by Norfolk Navy Yard on November 20 1917. 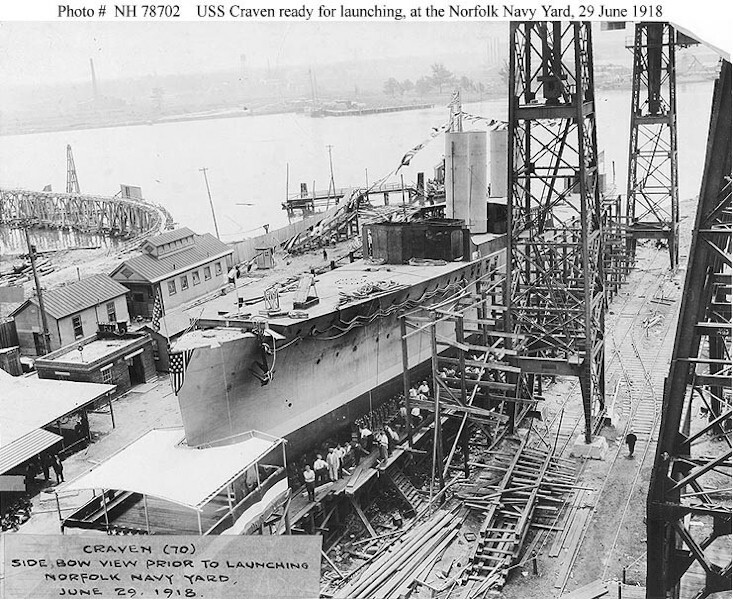 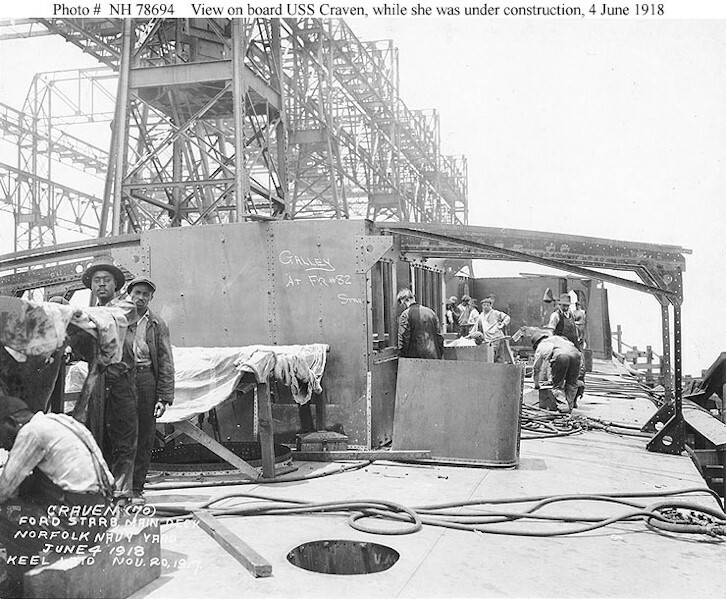 Launched June 29 1918 and commissioned October 19 1918.
made a few voyages and arrived back at Philadelphia on March 29 1922.
on May 31 1935. 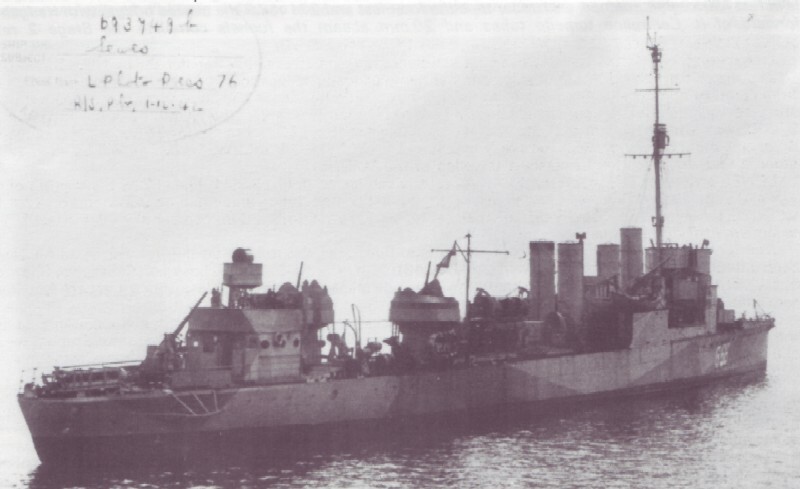 Renamed DD- 70 Conway November 20 1939.
to Britain October 23 1940, stricken January 8 1941. 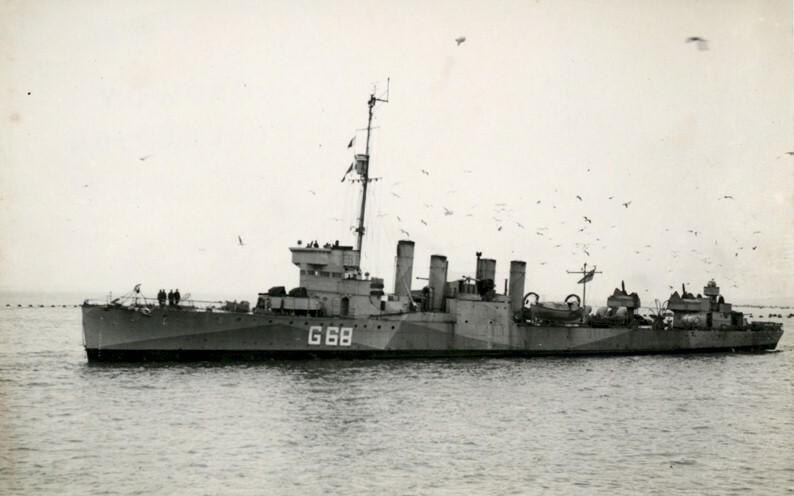 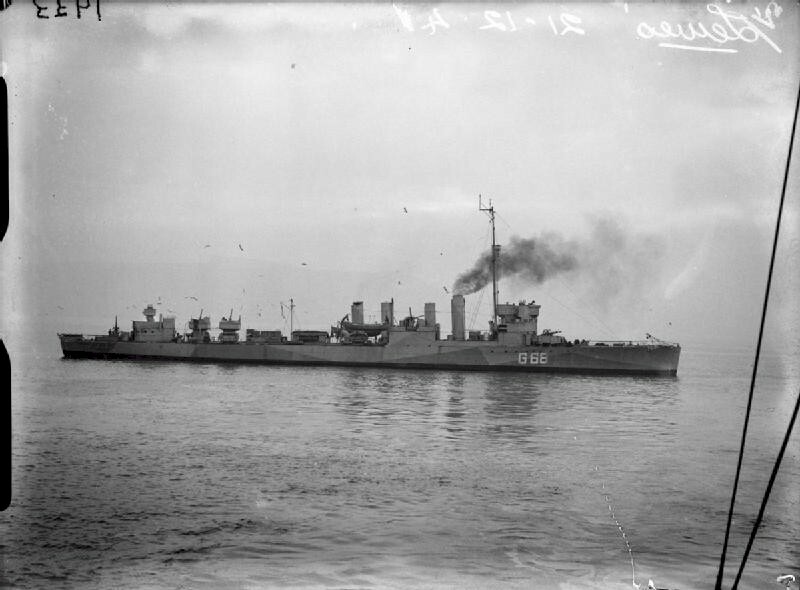 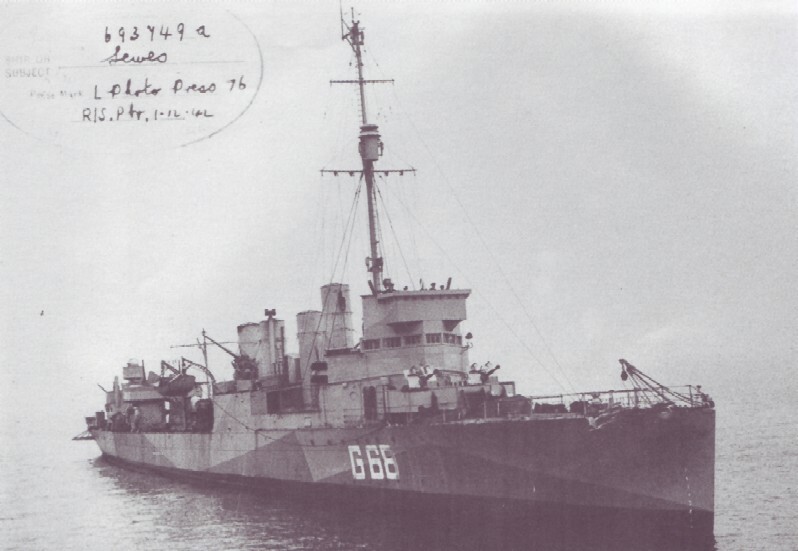 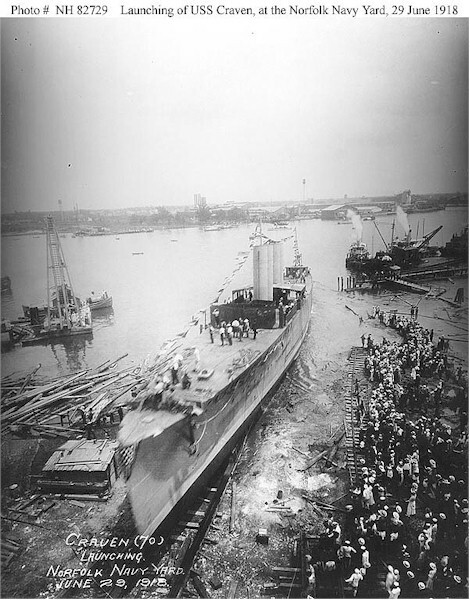 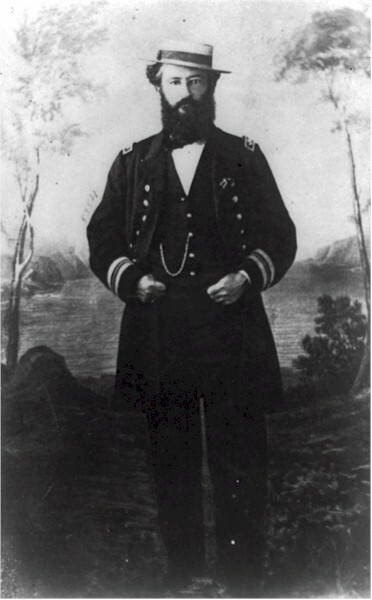 Renamed HMS Lewes (G68). 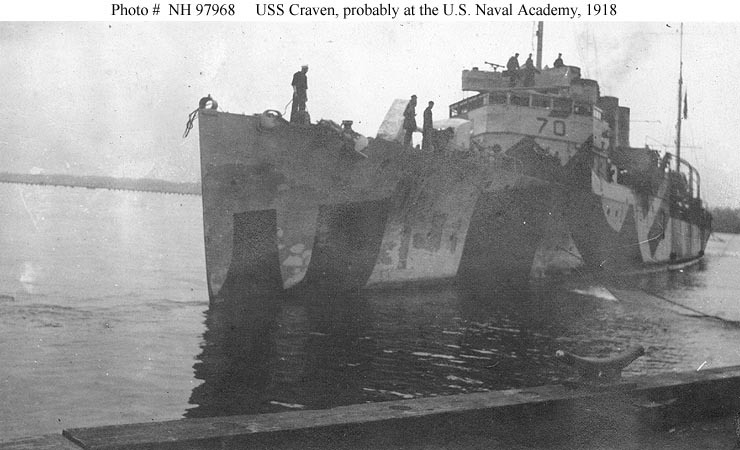 Fate Scuttled October 12 1945.